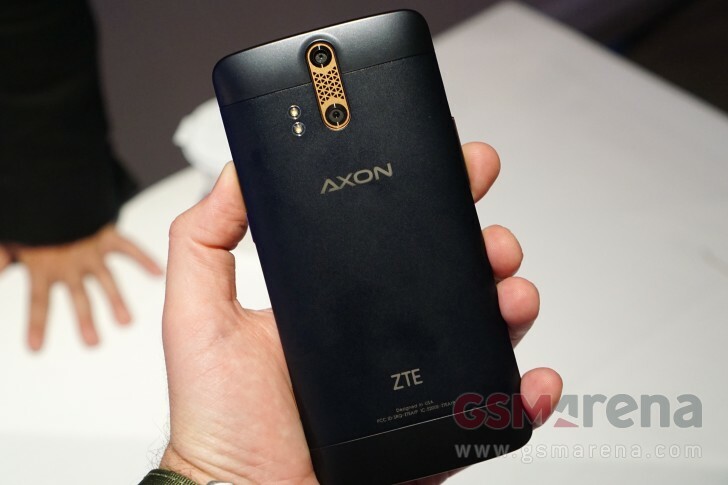 The wait is over, ZTE has taken the wraps off its new high-end device. 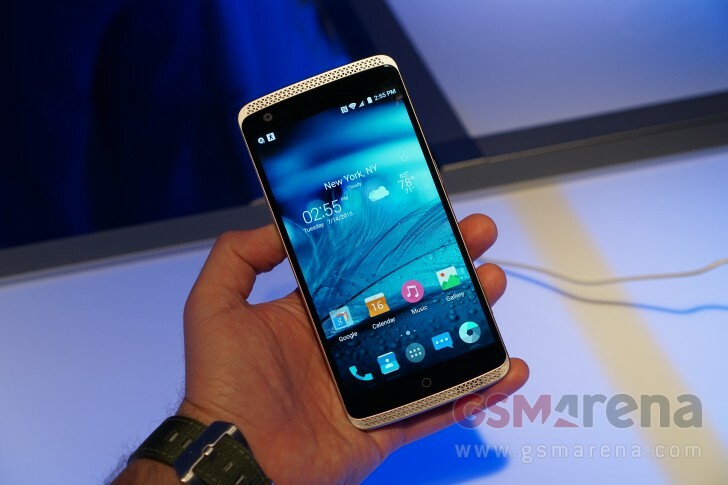 It's called Axon, and it was apparently designed in the US, with the US market in mind. 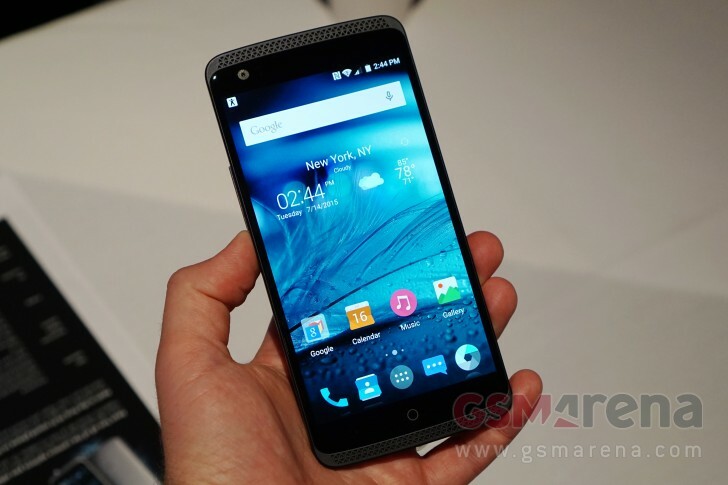 ZTE will sell the Axon unlocked for $449.98 (without tax). What you get for that amount of cash is quite a bit of smartphone, so to speak. The Axon has a 5.5-inch QHD LCD touchscreen, a dual rear camera (13 MP + 2 MP) with dual-LED flash and 4K video capture, an 8 MP selfie camera, a whopping 4GB of RAM, as well as 32GB of of non-expandable storage. It is worth noting that the dual-camera of the device utilizes the same tech as HTC One (M8). Running the show is the well known Qualcomm Snapdragon 810 SoC, boasting a 2 GHz octa-core CPU in ARM's big.LITTLE configuration. The Axon has a 3,000 mAh non-removable battery (with quick charge support) and it runs Android 5.1.1 Lollipop, an almost stock version. It has a metallic body, Hi-Fi audio playback of 32-bit 192KHz audio files, and (obviously) 4G LTE support. It will be available in Ion Gold, Chromium Silver, and Phthalo Blue. You can already pre-order it from ZTE and get a free TPU case and a pair of JBL earbuds (which are a $49.99 value). Pre-orders should also be available at Amazon, Newegg, and eBay shortly. 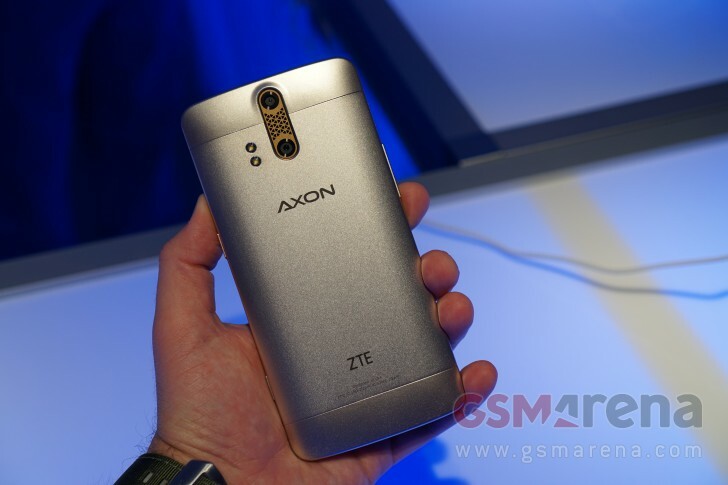 ZTE will offer the Axon with a whopping two-year warranty. Funny how can you even say this has a "much better camera" when there aren't camera samples from this phone yet. Didn't know there were ZTE fanboiis lmfao.